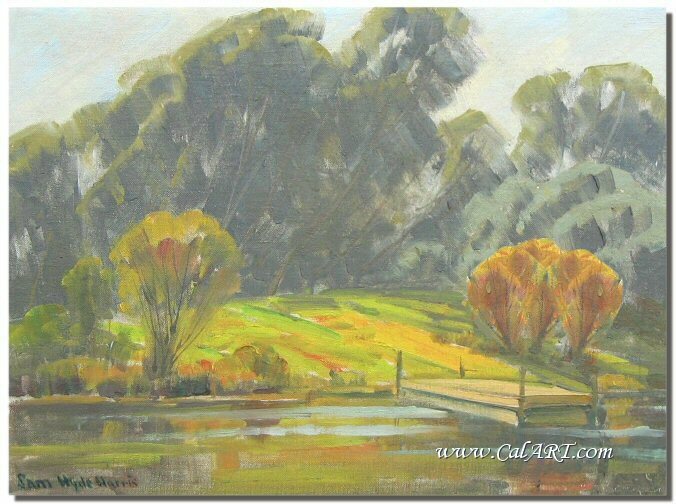 We Buy Paintings by Sam Hyde Harris, click here for info. 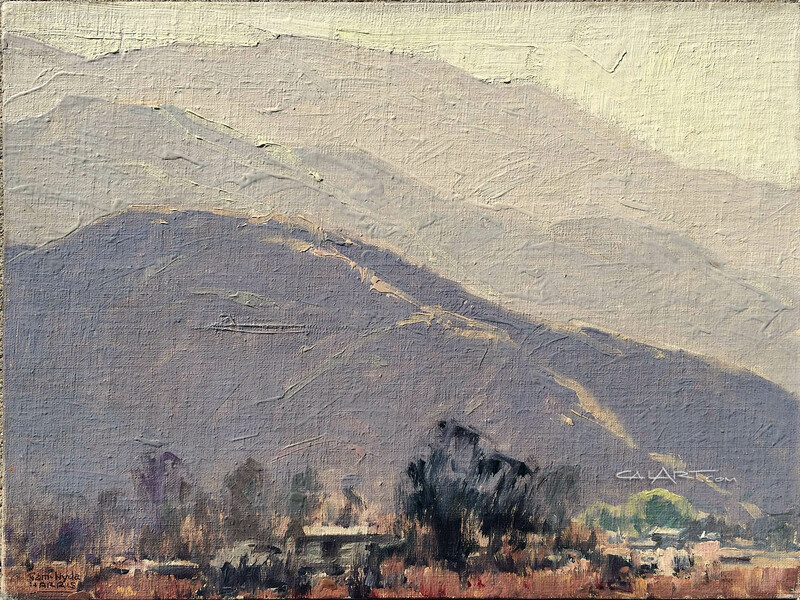 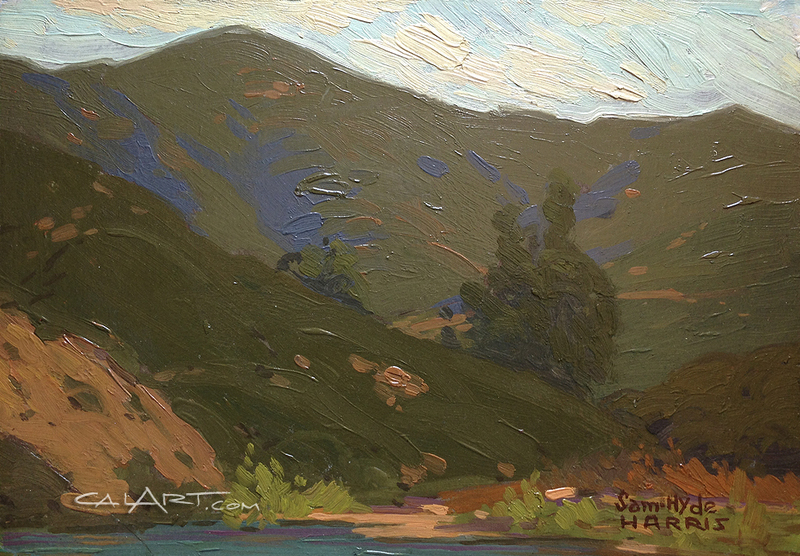 Sam Hyde Harris was born in Brentford, Middlesex, England, Samuel Hyde Harris became a California landscape painter, who won over 100 awards during his career. 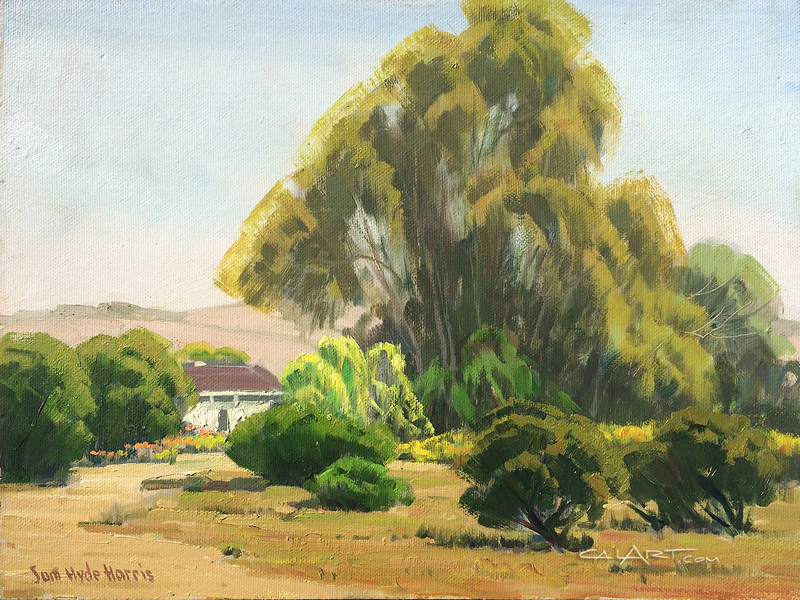 Harris came to the United States in 1904 and settled in Los Angeles, California. 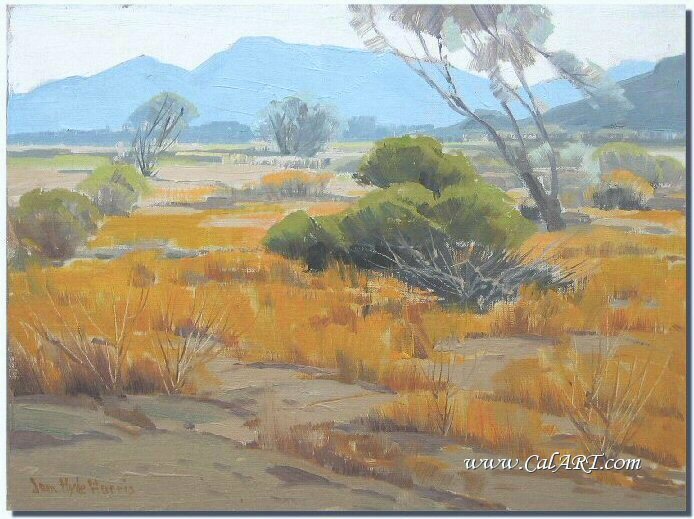 He studied at the local Art Students League and Cannon Art Schools with Hanson Puthuff, F. Tolles Chamberlin and Stanton MacDonald-Wright. 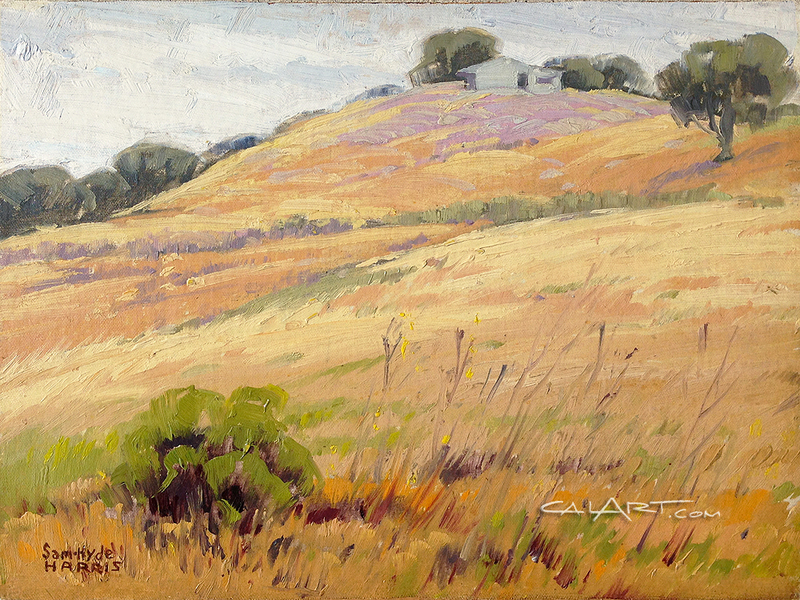 For many years Sam taught art privately and at the Chouinard Art School. 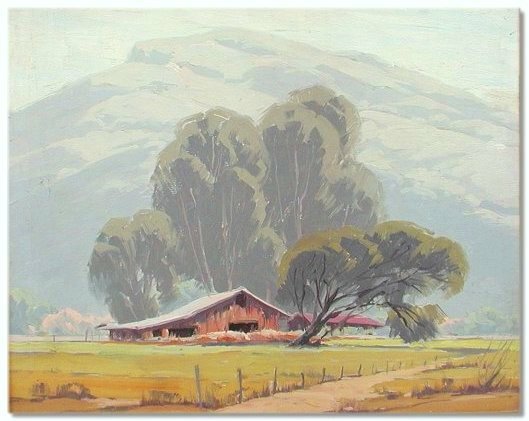 He worked as an illustrator including posters of the Southwest for the Santa Fe Railroad. 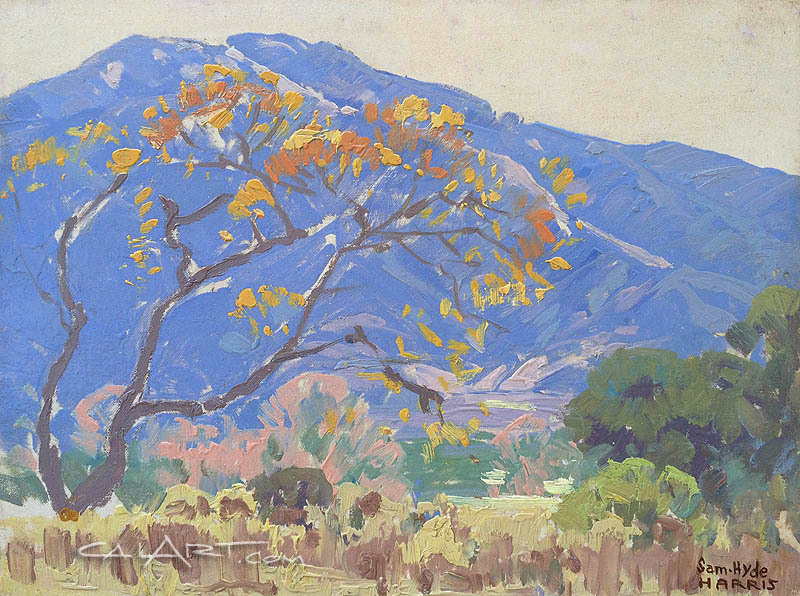 In the 1920s and 30s, Harris and Hanson Puthuff went on many painting trips into Arizona and California. 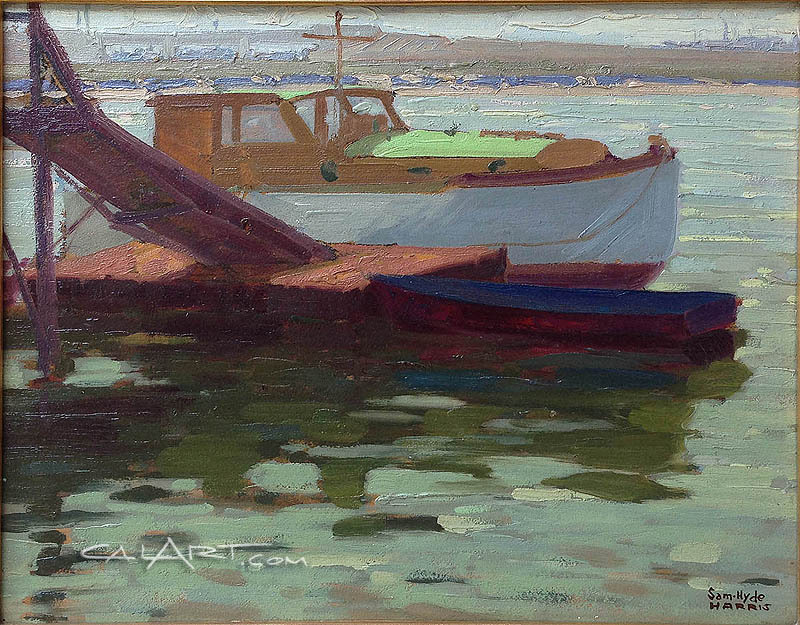 In 1950, he moved to Alhambra, buying Jack Wilkinson Smith's studio, for the remainder of his life, and a favorite painting spot was the San Pedro Harbor. 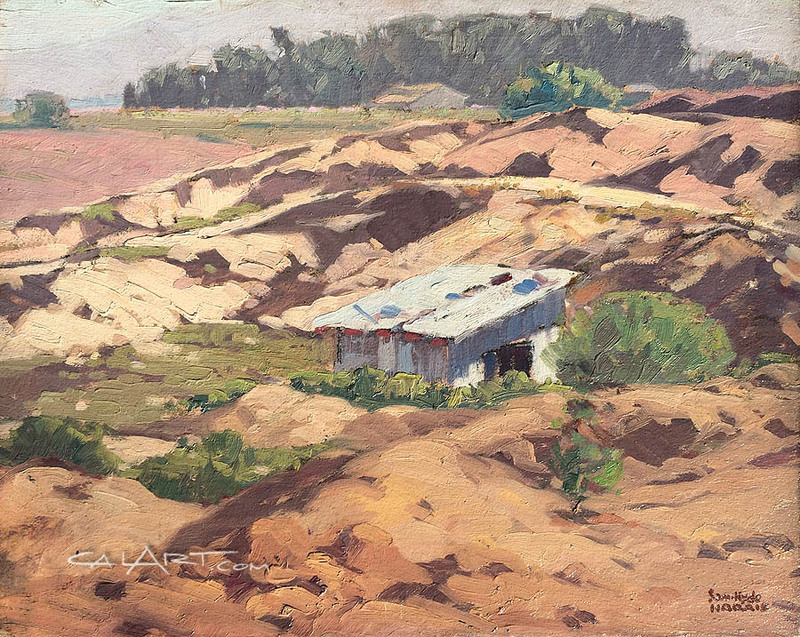 Harris reportedly had a magnetic, colorful personality and strongly disavowed modernist in art. 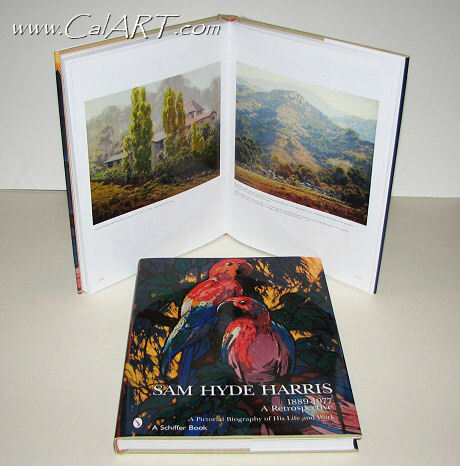 Sam Hyde Harris bio provided courtesy Edan Hughes.